The saying “diamonds are forever” has its basis in fact. 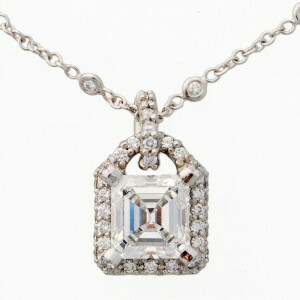 Among the sturdiest of gemstones, diamonds stand up to punishment better than many other stones. 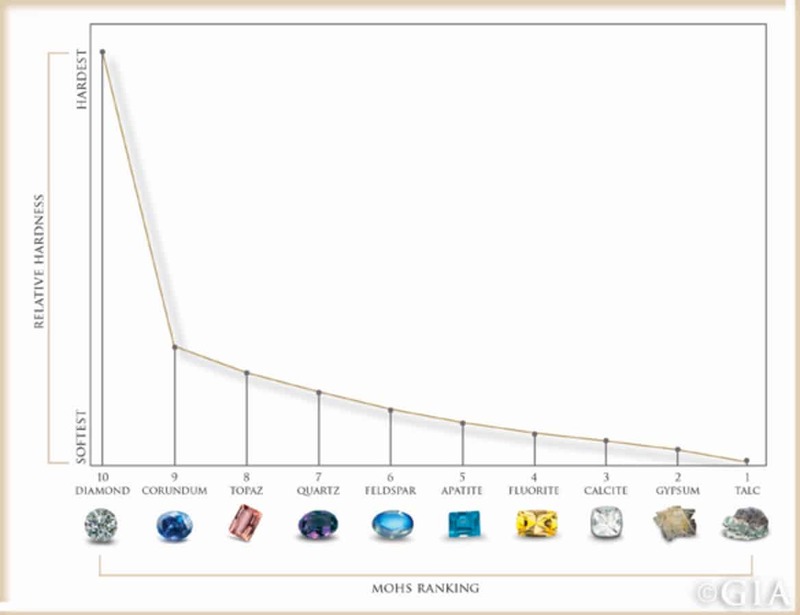 In fact, diamonds rate a score of 10 on the Mohs gemstone hardness scale, the highest rating of any gem. That’s one of the reasons that diamonds are the timeless, popular choice for all types of jewelry, from engagement rings to diamond studs. But hardness is not the only measure of a gemstone. Toughness is also a factor to consider when deciding whether to wear your gemstone out to a certain occasion or during everyday activities. While hardness refers to a gem’s resistance to scratching, it doesn’t necessarily describe its durability. A gem’s toughness relates to its resistance to cleaving, chipping, or wearing. Some gems simply crack or wear down more easily than others. 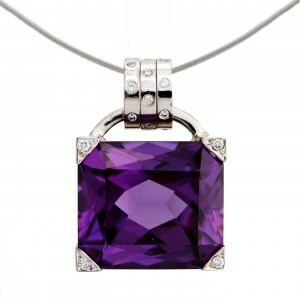 In addition to hardness and toughness, it’s important to consider the piece of jewelry in which a gemstone is set. Rings see the most abuse of any jewelry because we use our hands so much and the gems end up being exposed to more bumps and bruises. 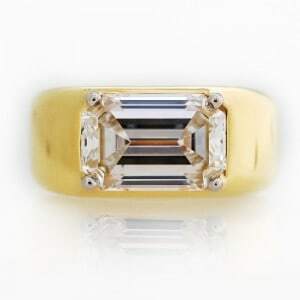 Other pieces, like earrings and pendants, are less likely to come into contact with other surfaces, keeping the stones within them safer than those in a ring. When considering gemstones that are most suitable for rings, a Mohs hardness rating of 7 or higher is generally deemed suitable for mounting in a ring setting, but toughness does come into play. For example, while emeralds rate an 8 on the Mohs scale, they are prone to fracturing easily. Certain types of settings can prove protective to vulnerable gems, so choosing the right setting in which to mount your gemstone is a conversation to have with your jeweler when designing a ring. 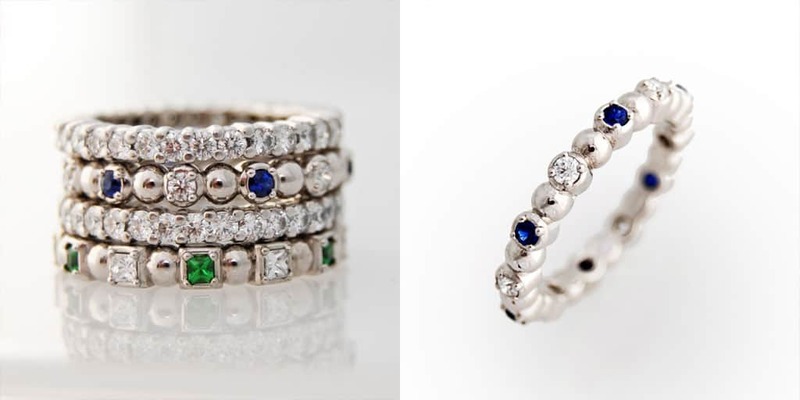 Gemstones that don’t rate high in hardness and toughness can still be mounted in rings, but should be worn occasionally and with greater care than a ring would normally see in everyday wear. After all, a ring sees very different action during a night out on the town than it does while cooking or cleaning at home. It’s important to know the specifics of your gemstones. 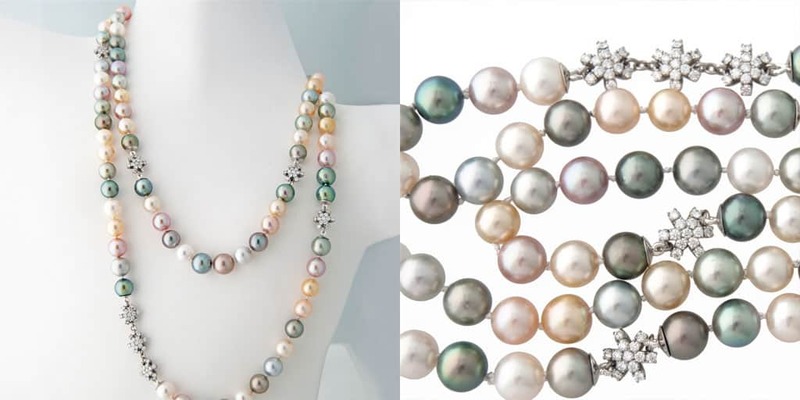 Some, like pearls, can be susceptible to chemicals because they are porous. Others, like peridot and aquamarine, shouldn’t be exposed to acids. Opals are very susceptible to damage being low on both hardness and toughness. To better understand your gemstones, their wearability, and how to care for them, consult your jeweler (or certified gemologist). 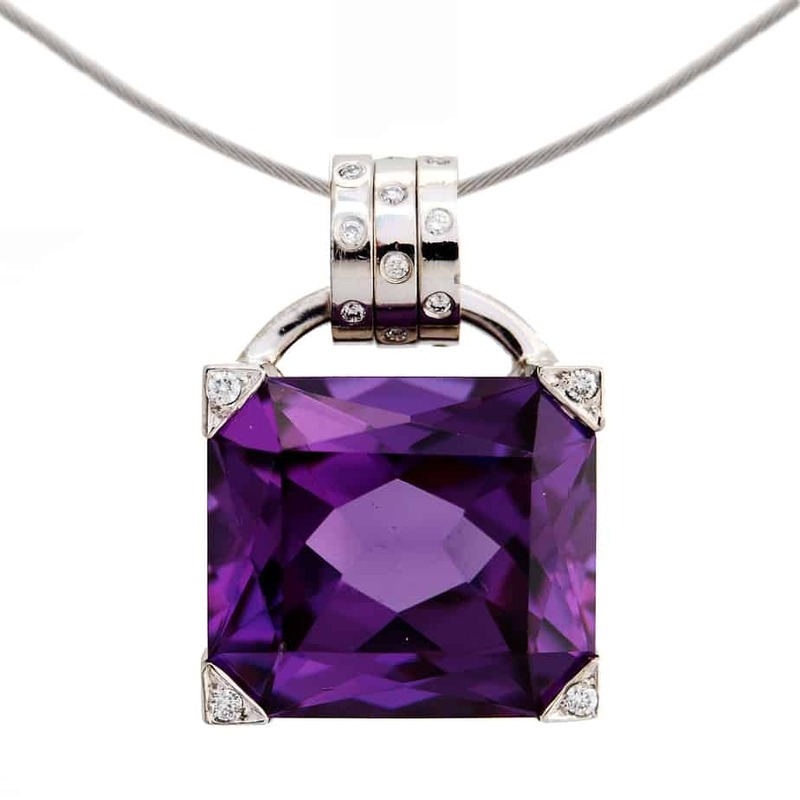 If you’re designing a new piece, your jewelry designer can help you take into account the features of the gemstone you are mounting and work with its unique features to design a setting and piece that is the most protective. 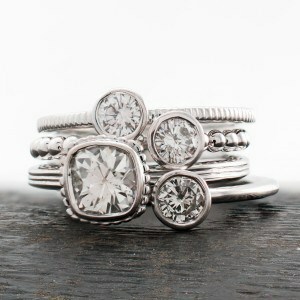 Diamonds are both hard and tough (plus they go with just about everything! ), making them ideal for wearing on most occasions. 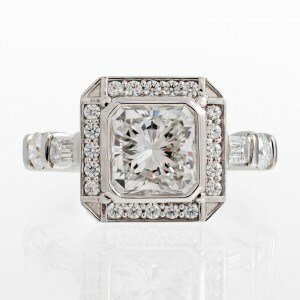 And you might not realize that diamonds come in more than one color, but that’s a topic for a future blog! Below is a short list for your reference. If you have questions about the suitability of your gemstones for everyday wear or if you’re looking to set a stone in the an appropriate setting to get the most use from it, contact designer and certified gemologist J.Briggs to set up a consultation. 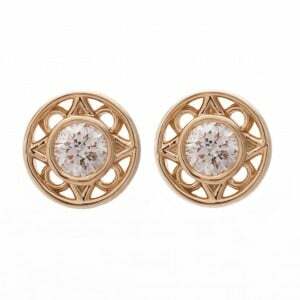 Everyone approaches the world of jewelry in their own way. 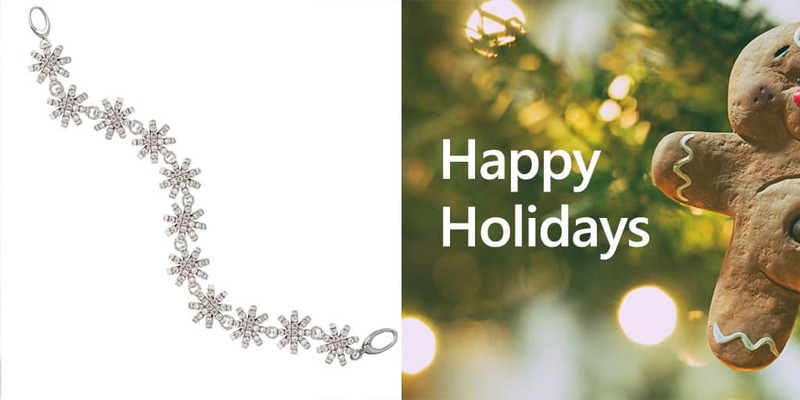 With so many wonderful options, it is the perfect medium to express your personal style, commemorate a life event, send a message or simply accessorize. But let’s face it; things change. 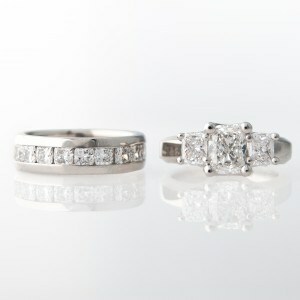 Trends go in and out, families get larger or smaller, relationships fizzle, new ones ignite…what to do with the jewelry? I assure you, it does no one any good to leave it in a box unseen for years. And check this out: diamonds are between one and three BILLION years old! They do not expire. Let’s talk options. 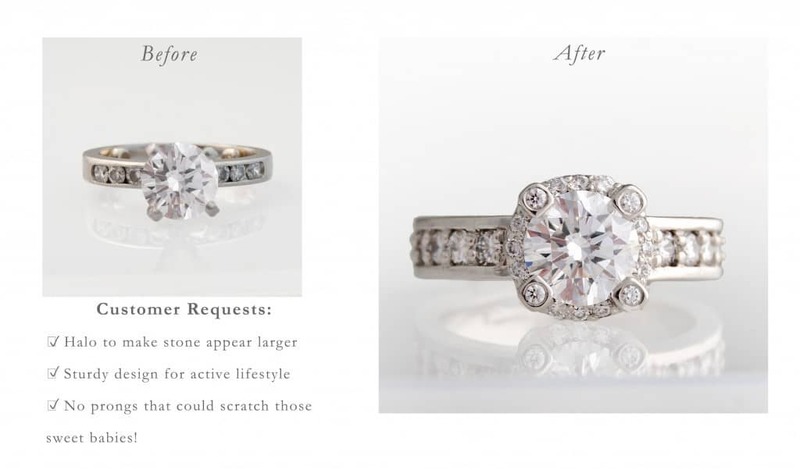 The opportunities for re-designing older jewelry and giving it new life are endless. 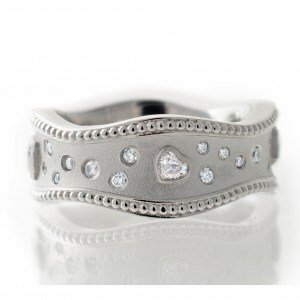 Taking a stone from a necklace and turning it into a ring, for example, can be an affordable option. 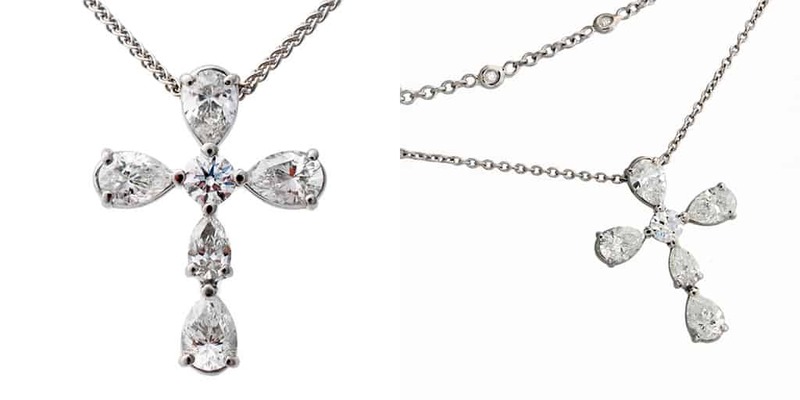 Removing stones from several dated jewelry pieces and combining them into one modernized, custom pendant that fits your look and lifestyle, is another way to give your gems a new home. And as an added bonus, the metal from the old jewelry can be traded in as credit toward the new piece. Having a box of unworn jewelry is like having a box of cash just sitting there! In other instances, you may receive gorgeous heirloom jewelry that has been passed down from generation to generation, yet you want to change a few aspects of it to make it your own and think, “How can I make this my own without losing Grandma along the way?” Preserving the integrity of the piece while customizing it to the current wearer takes a jewelry artist who can envision the bridge between the two. 1. Don’t sell it! Make it your own…and work it. 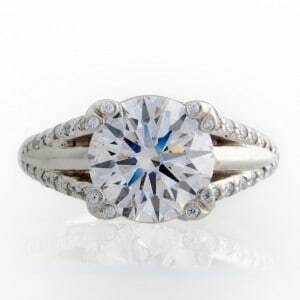 Selling your jewelry only yields 30-40% of its value, on average. Instead, turn it into something you’ll be excited to show off. This is especially true for diamonds, where the return can be even lower. 2. Gift it to your daughter. There is nothing more special than creating a custom design to give to your child. Engraving can add a special touch, as can adding birthstones. 3. When in doubt…remount! 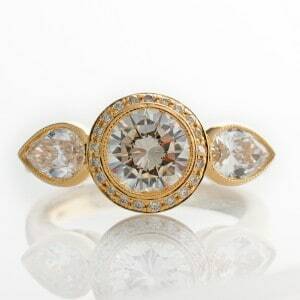 Remounting is a great way to preserve your jewelry. 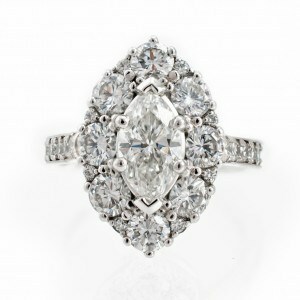 It gives you the opportunity to merge estate jewelry with your current pieces to create a new specialty design. Taking your jewels from ho-hum to heavenly is worth the time and effort it takes. 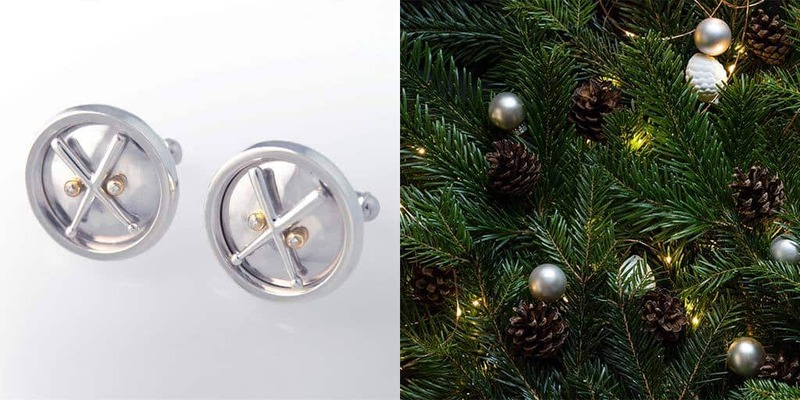 Mother earth has given us the gift of these beautiful treasures, and they are perfect for recycling, & reinventing. 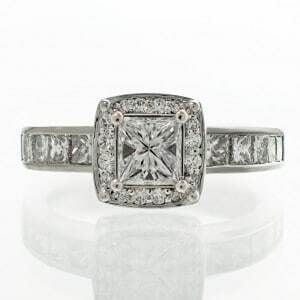 Seeking out a professional designer and certified gemologist who concentrates in this genre will ensure you end up with a stunning piece that represents you, the wearer. 3 highly underrated stones not to be overlooked! January 19, 2015/ by Jennifer Briggs Jenkins/ in Garnet, Gemstones, Sapphires/ Comments Off on 3 highly underrated stones not to be overlooked! 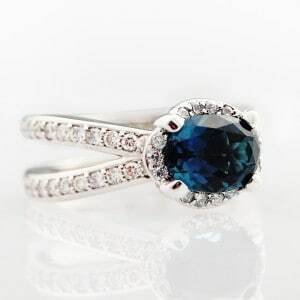 Ask any woman what her favorite gemstone is, and you’ll most likely receive replies that range from diamonds and emeralds, to rubies, amethysts — perhaps even the popular tourmaline. And as gorgeous as those are, we thought it was time for a few less well-known rocks to have their moment in the sun! 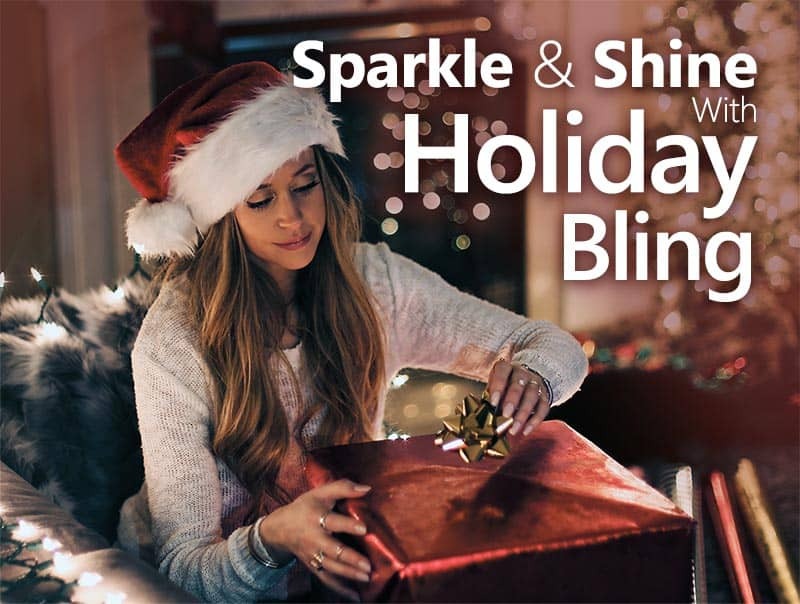 Check out two gemstones we think will surprise you with their beauty, while leaving you “ooohing” and “ahhhing” for more! 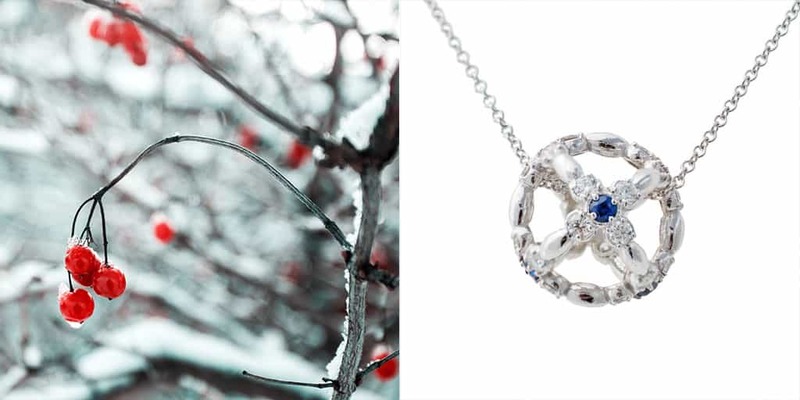 The second biggest seller in 2014, sapphires have always been a favorite gem. Blue ones, that is.But sapphires can also be found in yellow, white, green, purple, black and…drum roll please…a gorgeous, deep PINK. 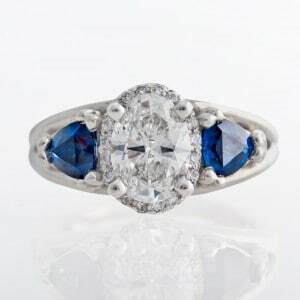 Sapphires deepen in color as the quantity of chromium in them increases. 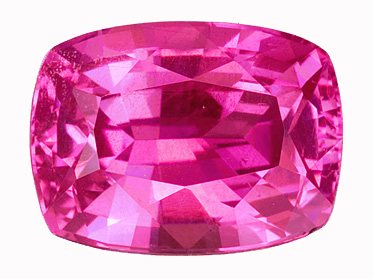 In a pink sapphire, the deeper the pink color, the higher their monetary value, as long as the color trends toward the red of rubies. Second in hardness only to diamonds, sapphires are perfect for everyday jewelry and we think you’ll find pink sapphires quite the conversation piece! Perhaps you haven’t heard of this brilliant beauty, but tsavorite garnet is type of stone in the “grossular” group, which is comprised of calcium and aluminium. Named in honor of the world famous Tsavo National Park in Africa, this gem’s homelands between Kenya and Tanzania have been the primary source of tsavorite since it was first discovered in 1967. Tsavorite garnet’s rich green color make it almost mistakable for an emerald – until you sigh in relief at its far less-expensive price tag. A gemstone with a robust hardness, tsavorite is unlike many others in that it is neither burnt nor oiled for its shine. Any such improvements or alterations are unnecessary, as tsavorite garnet is a pure piece of Mother Nature in its natural state.